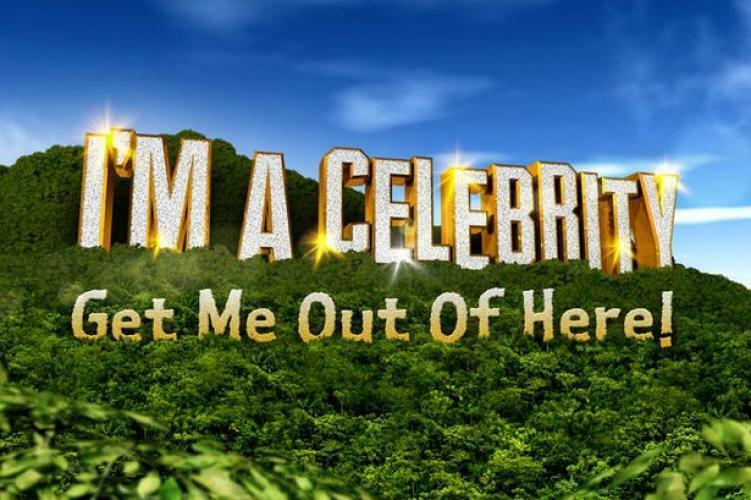 Home / All TV Shows / I'm a Celebrity, Get Me Out of Here! When will be I'm a Celebrity, Get Me Out of Here! next episode air date? Is I'm a Celebrity, Get Me Out of Here! renewed or cancelled? Where to countdown I'm a Celebrity, Get Me Out of Here! air dates? Is I'm a Celebrity, Get Me Out of Here! worth watching? The finishing line is in sight as the pressure continues to build in camp. Who has the strength to keep marching on to the end? The jungle crown is tantalisingly close for the campmates. No one wants to leave before the final when someone will be crowned the 2018 King or Queen of the Jungle. They've made it to the end, endured Bushtucker Trials, camp life, and each other, but which of the finalists will be crowned the 2018 King or Queen of the Jungle? For weeks, viewers and the world's media alike watched as 11 celebrities were stripped of all comfort and dumped in the Australian Jungle where they survived with no contact from the outside world, completing trials and challenges to stave off hunger. Now, they return to the lap of luxury and we have exclusive access as they settle back into the world they left behind. I'm a Celebrity, Get Me Out of Here! next episode air date provides TVMaze for you. EpisoDate.com is your TV show guide to Countdown I'm a Celebrity, Get Me Out of Here! Episode Air Dates and to stay in touch with I'm a Celebrity, Get Me Out of Here! next episode Air Date and your others favorite TV Shows. Add the shows you like to a "Watchlist" and let the site take it from there.